BVD levels in Northern Ireland have fallen by over 25 percent in individual animals and over 33 percent in herds since March 2016. An announcement by Animal Health and Welfare NI (AHWNI) shows the positive progress farmers are making in the battle against Bovine Viral Diarrhoea (BVD). 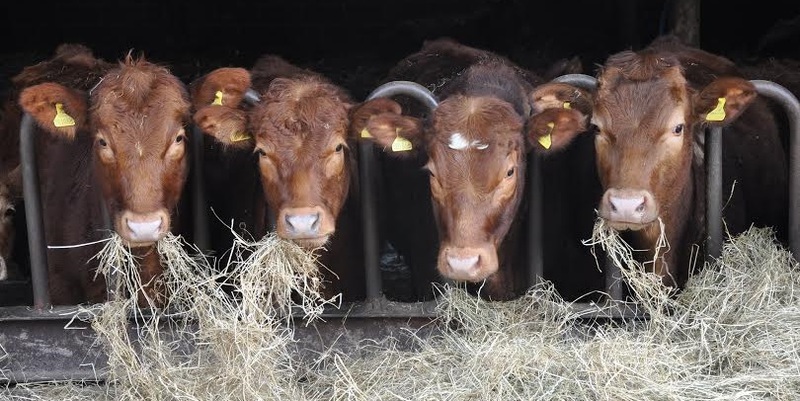 BVD is a highly contagious viral infection of cattle which causes a range of clinical problems. The Ulster Farmers’ Union (UFU) says farmers are to be commended for their efforts to reduce BVD in herds. UFU deputy president, David Brown said: “The majority of farmers are taking action against BVD. While there has been a significant reduction in the levels of this costly disease, we must not become complacent. However, current figures suggest that 40 per cent of BVD positive animals are still not culled within five weeks of getting a positive result. Mr Brown says this is a concern and likely to delay eradication plans: “By not culling these animals immediately farmers risk spreading the disease to healthy cattle in their own herd and neighbouring herds. “These persistently infected (PI) animals shed enormous amounts of the BVD virus. Identification and prompt removal is the key to disease control and eradication,” he said. The UFU says there are "major benefits" to be gained from the eradication of BVD, such as lower production costs, increased feed conversion, decreased need for antimicrobials, and improved animal health and welfare. “As the level of virus in the country continues to decrease, it becomes increasingly important that farmers test their animals, remove infected ones immediately, and follow good biosecurity protocols, such as, scrutiny and isolation of bought in animals. "Farmers may also want to consider vaccination to protect healthy stock,” said Mr Brown. The UFU continues to work with AHWNI and other industry partners on eradication plans for the disease. There is a collective push to see the introduction of new legislation that would discourage the retention of PI cattle.